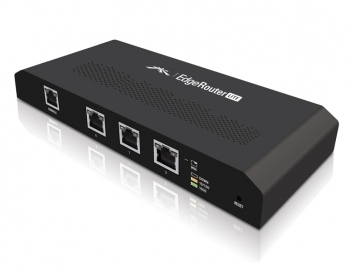 The EdgeRouter Lite from Ubiquiti promises excellent performance for a great price. So what performance can you get out of it ? 1) a typical routed configuration, including NAT, and stateful firewalling. 2) IPSec over a routed connection. This has LAN on eth0 and WAN on eth2 of the ERL. The WAN was connected into our gigabit LAN and picked up an IP by DHCP. The LAN was connected to a laptop. We then ran iperf -s on a server on the gigabit LAN, and ran the iperf client on the laptop. To test IPSec was more complex. We connected eth1 into a MikroTik cloud core router, using a /30 address range. The RB1100AHx2 was in turn connected to a server. The 192.16.1.10/24 and 192.168.20.10/24 were connected using an IPSec tunnel. Cool, thanks for showing how you did this. What firmware and did you enable hw acceleration? 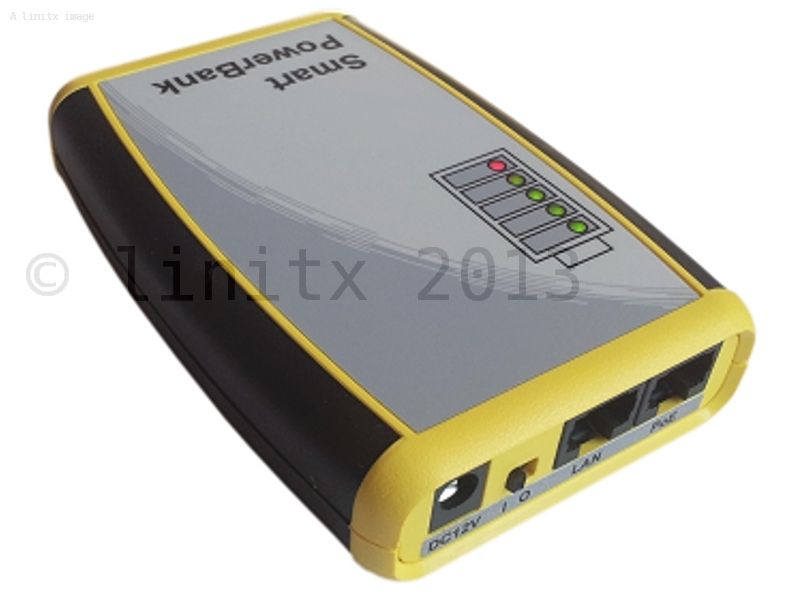 « MikroTik Announces the RB951Ui-2HnD with PoE output!